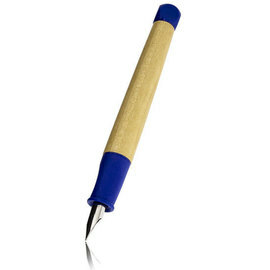 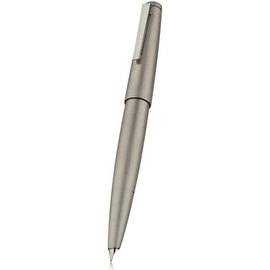 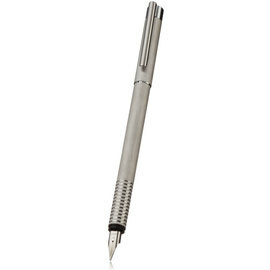 Lamy fountain pens prove that stainless steel nibs can be made to give a superb writing performance. 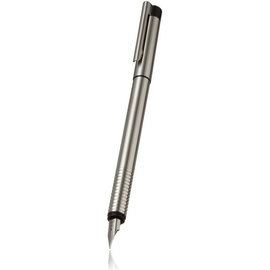 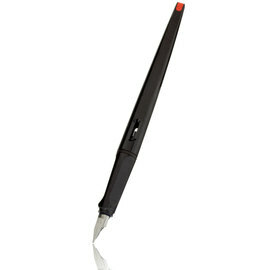 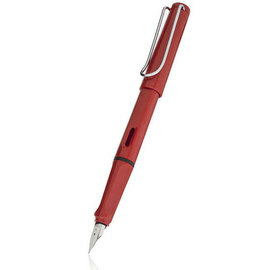 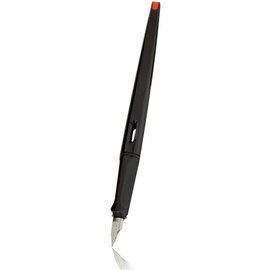 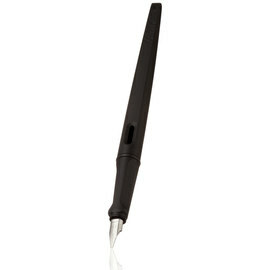 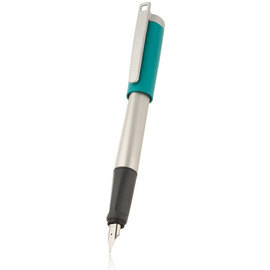 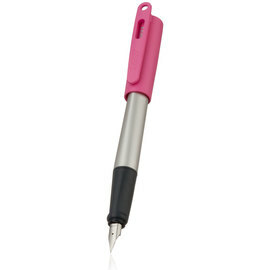 The precision made nib/feeder assembly, a design unique to Lamy, ensures that all Lamy fountain pens write smoothly, with excellent flow control. 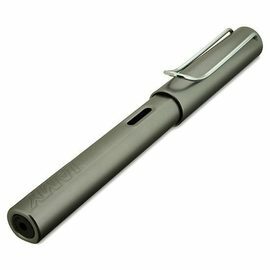 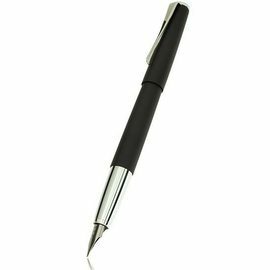 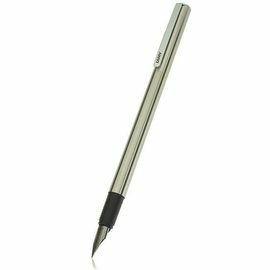 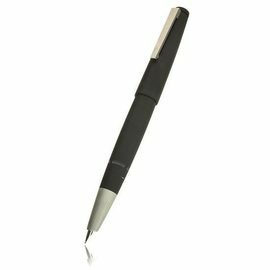 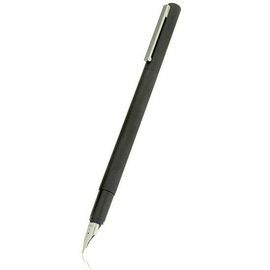 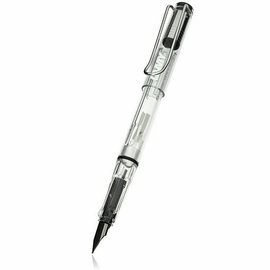 This reliable system not only makes Lamy fountain pens ideal for everyday use, but makes them particularly suitable for beginners. 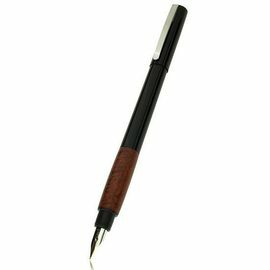 Nibs are available from extra fine through to broad and include a left-hand version as well as three calligraphy stub nibs. 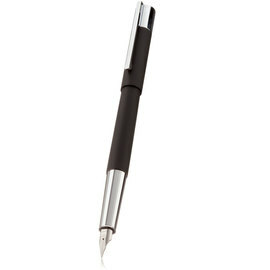 All steel nibs are interchangeable and their simple 'pull-off' ' 'push-on' fitting means that they are easy to change. 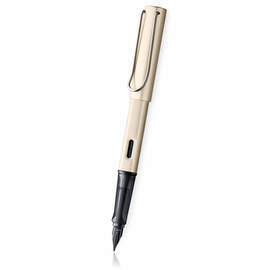 The top-of-the-range Lamy fountain pens come with a 14-carat gold nib for that extra touch of luxury and writing pleasure.